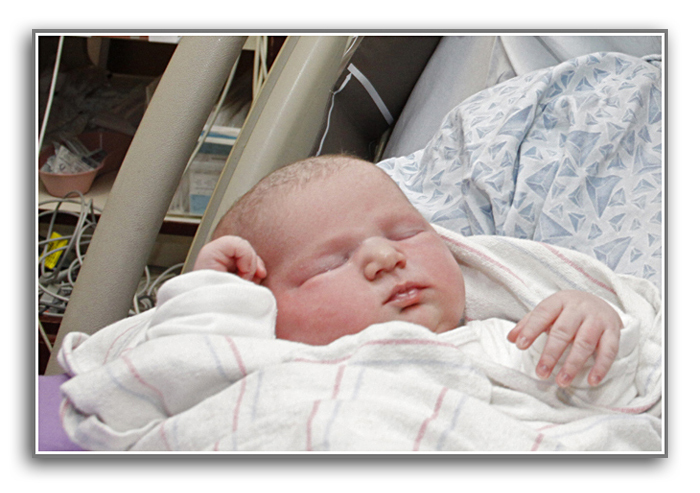 Lakeway Regional Hospital – Morristown, TN | Our New Little Bundle Of Joy. It’s a girl!!! Addisyn McKea was born at Lakeway Regional Hospital in Morristown, Tennessee.